Bevon from Flying Colors designed this new Logo design for us. Thanks Bevon. 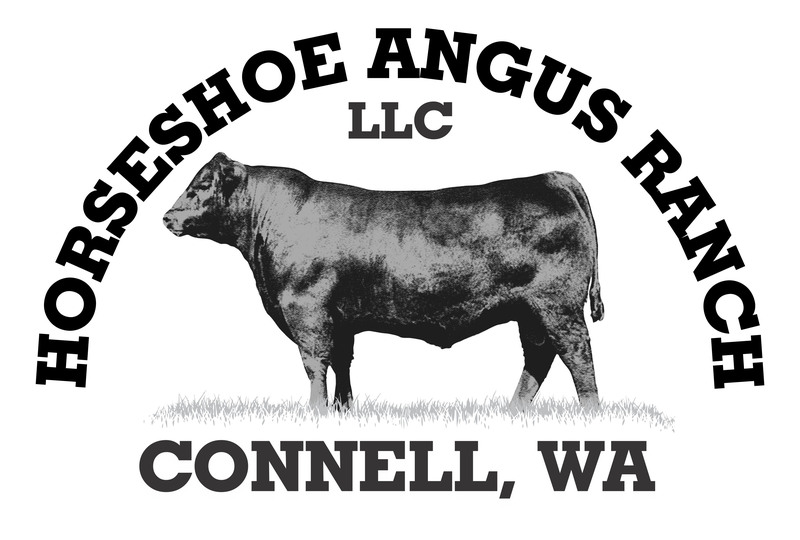 ← Updated 2015 Calves Pages.